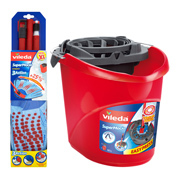 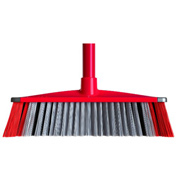 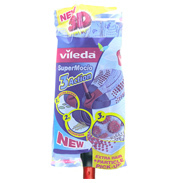 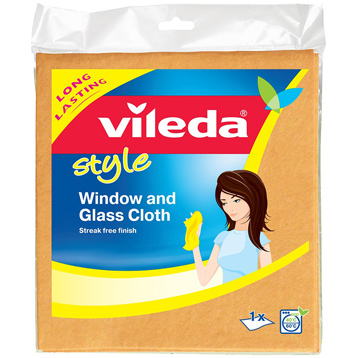 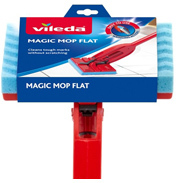 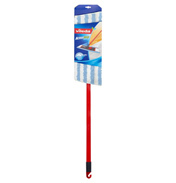 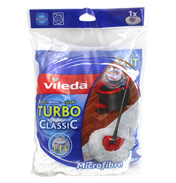 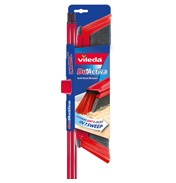 Get your glass windows, mirrors and other high shine surfaces in a super shiny condition with this Vileda cleaning cloth. 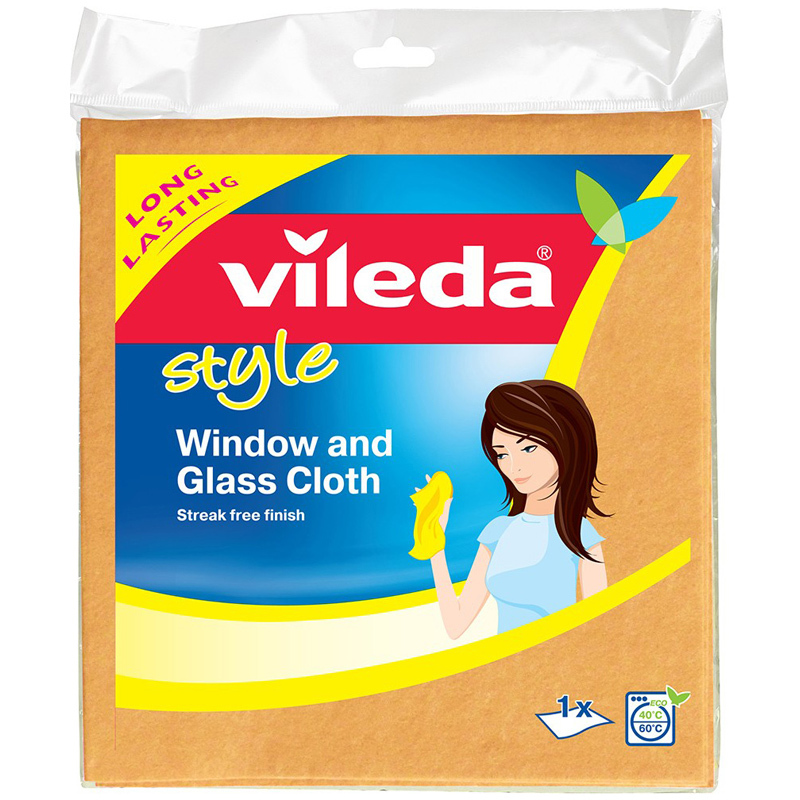 This cloth will leave you with a bright, lint free and streak free finish thanks to the micro-pores that significantly improves the drying performance. 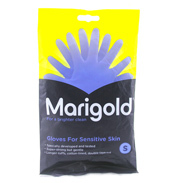 The cloth utilises super absorbent fibres, making it just as effective if not better than a traditional leather chamois. 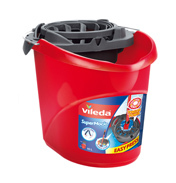 Rinse out; wash in the machine and use again and again!